This is the highlight of my foodie adventures this year for sure. 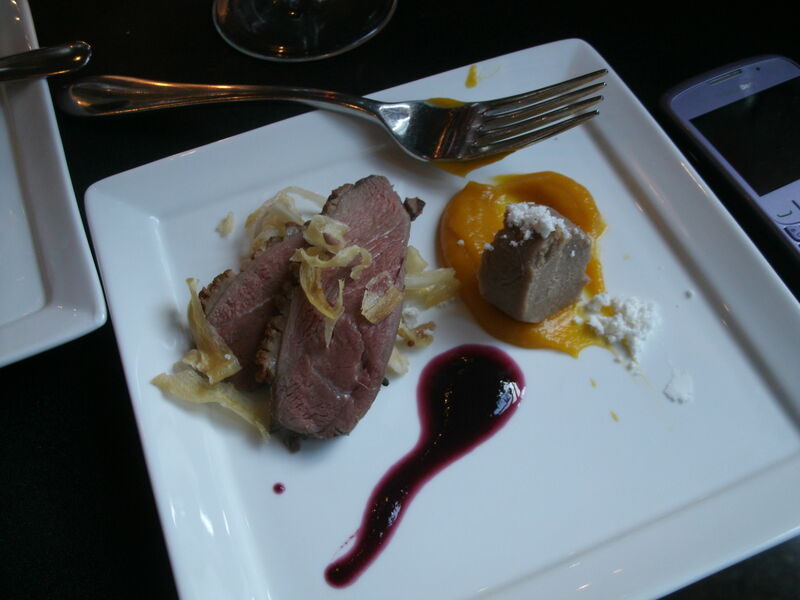 Big congrats to Chef Michael Blackie and crew for a fabulous event full of good food, wine and great people. He really pulled off an exciting evening, I think his creativity and innovative style is a big bonus for our fair city. An afternoon of really wonderful demo’s led into an evening of delicious indulging of wine and food, followed by a great after-party of dancing, oyster-shucking, and more wine. I brought several guests who are emailing me this morning already talking about next year! Another shout out to my fellow food bloggers, your hardwork and the passion you show is inspiring! 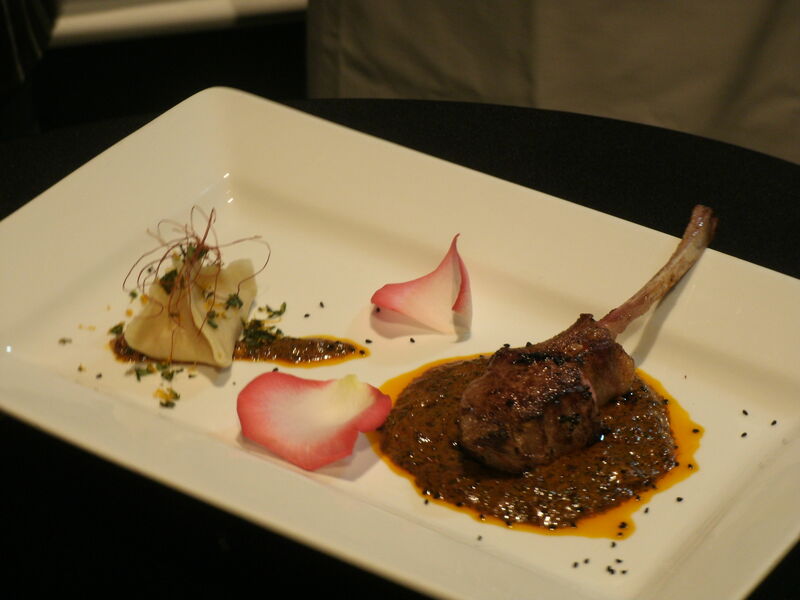 Chef Vij and Chef Santaguida rocked it and I was so honoured to be paired with them. Thank you Chef Vij for teaching us to eat with our hands and really experience the food! 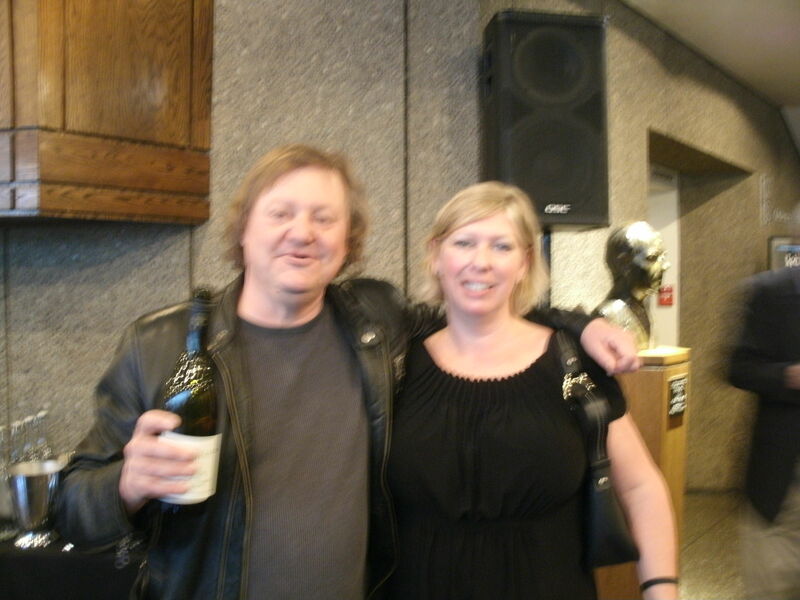 Stacy Lafleche and yes, Susur Lee! 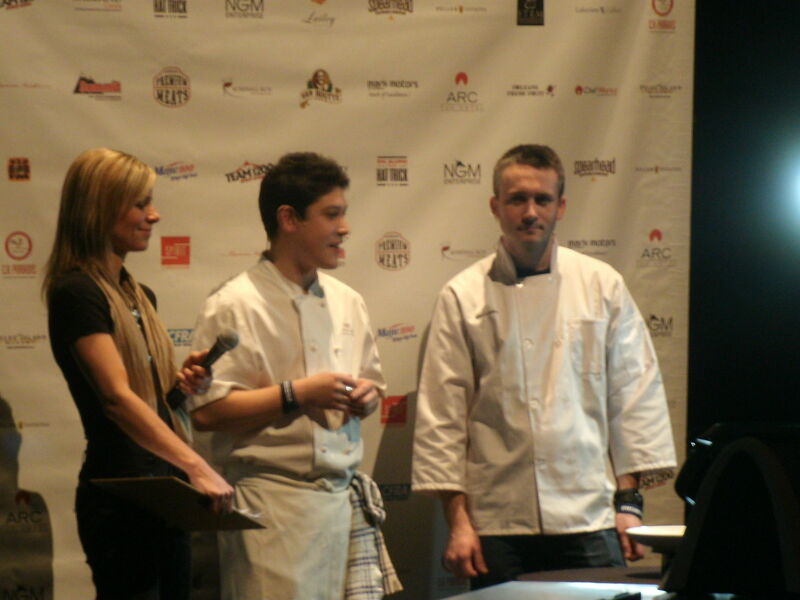 Celebrity Chefs of Canada on March 25th at the NAC promises to be a foodie’s dream. 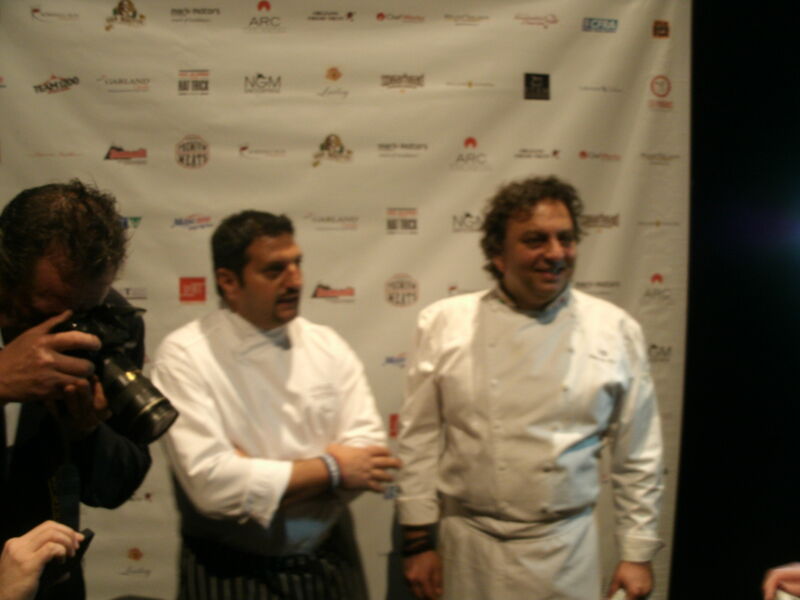 I have been lucky enough to be paired with Chef Cesare Santaguida and Chef Vikram Vij. In celebration of this great event, lets have some fun. 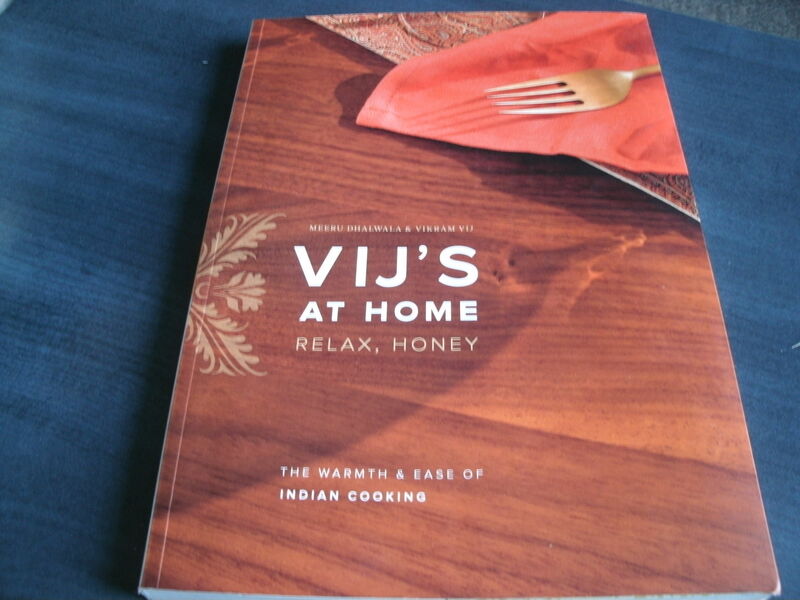 I will give away a copy of Vikram Vij and Meeru Dhalwala’s lovely cookbook Vij’s At Home: Relax, Honey, if you comment on this post. Your comment must tell us what your favourite Indian dish is and where it is made (your kitchen, or your favourite restaurant). If you are headed to this great event, I will be sure you get your copy beforehand so you can have Chef Vij sign it himself. Now how does that sound? 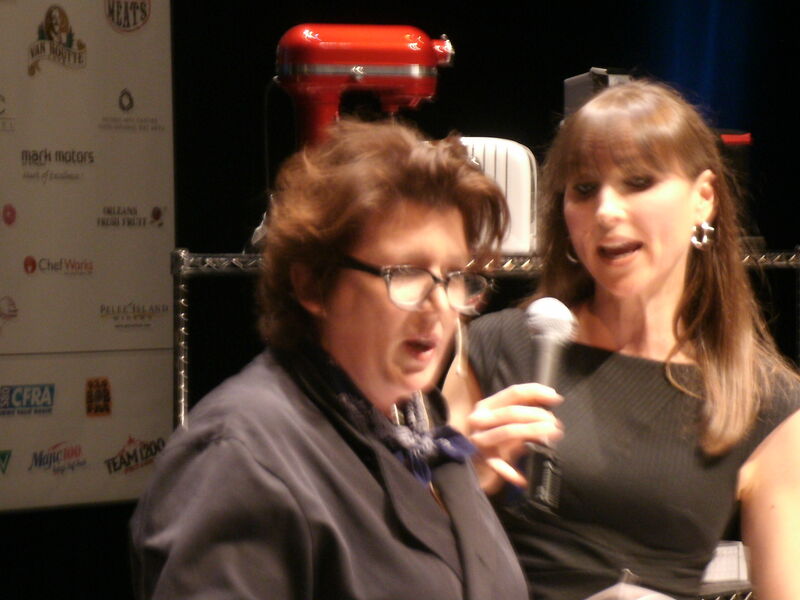 In fact I may enlist Chef’s help in choosing the winner……. The lucky recipient of the cookbook will be notified the week of March 12th. I had the opportunity last Monday to go for lunch with the lovely Lynne Frappier of The Twisted Chef blog, one of the bloggers involved with Celebrity Chefs of Canada. It was great to catch up with her, and of course to share our excitement over this event (also to talk about her appearance on CTV this week). 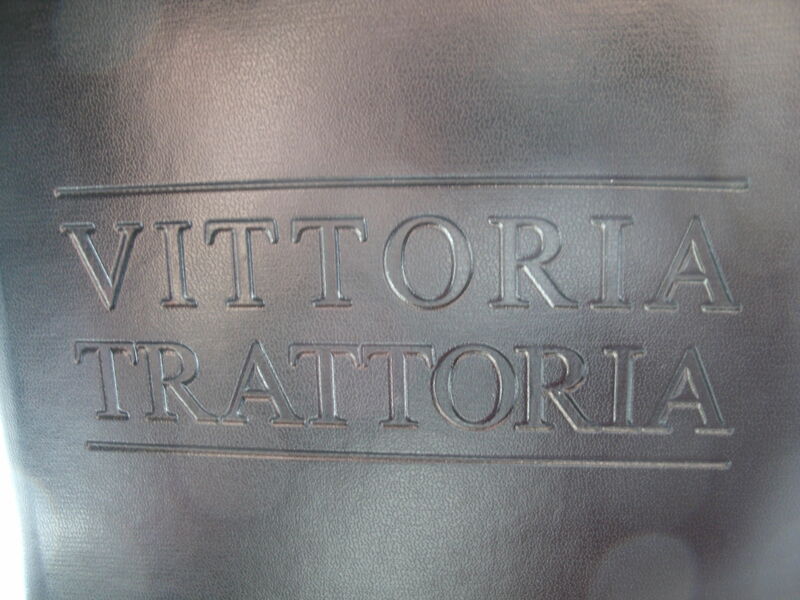 We met up at Vittoria Trattoria in the Byward Market. The restaurant owned by one the Chefs I am paired with for the event, Cesare Santaguida. Its a beauty of a spot. 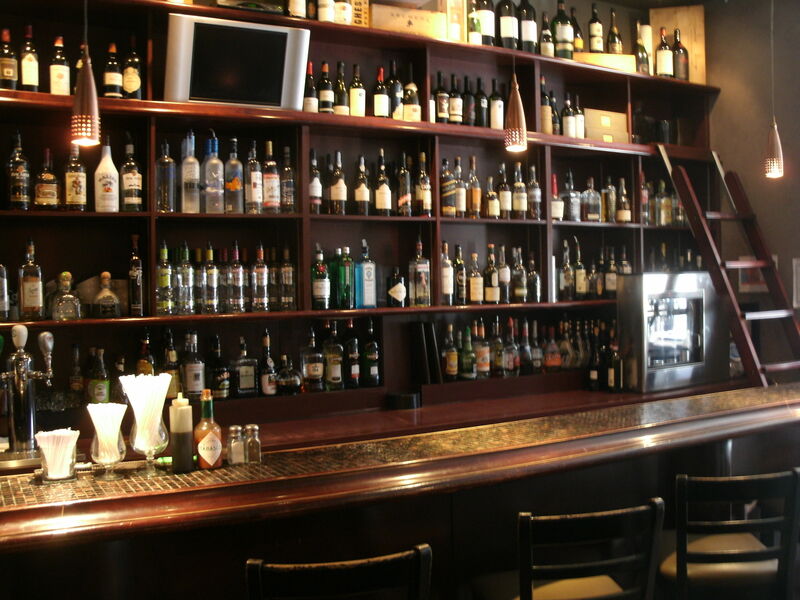 White table linen (personal fave), dark wood, outstanding bar and prestigious wine list. 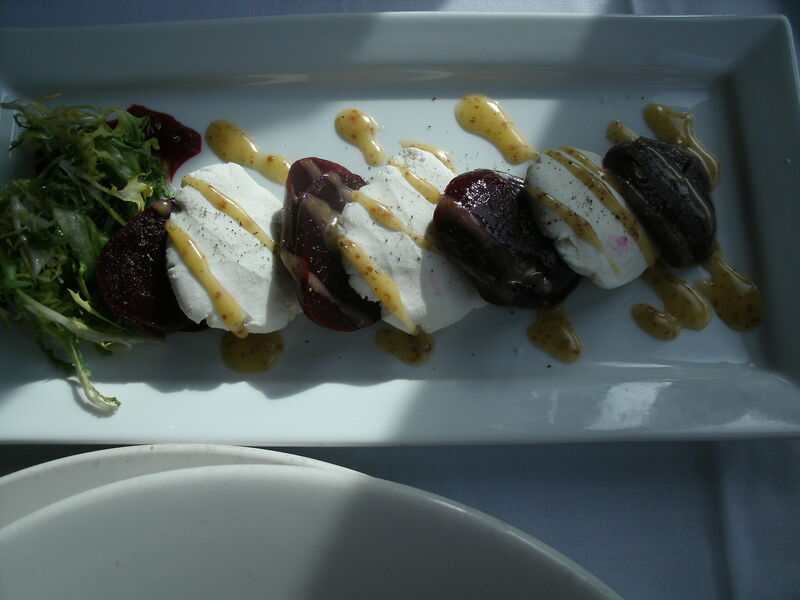 It was a delicious, long lunch, filled with all my favourites, not to mention the attentive and enthusiastic staff. What a pleasure for a Monday afternoon. Yesterday I had a chance to sit down with Chef Santaguida, to ask him a few questions and discuss the event March 25th. 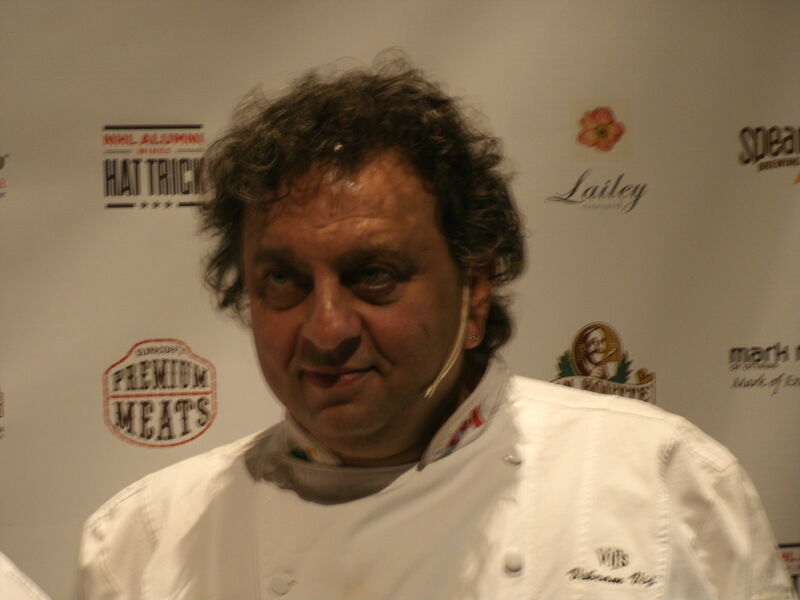 He is paired with Chef Vikram Vij from Vancouver’s Vij’s, a Chef I have long adored, I found out Chef Santaguida is also a fan of Vij. We started off the conversation by talking about his Grandmother, his inspiration for cooking. I could tell by the sound of his voice, the way his eyes lit up when he spoke of her what she meant to him. She actually worked in the kitchen of the old Vittoria on Bank St. for half days (sometimes the whole day) until they moved to the Byward Market. Sadly, she passed away just last month at age 100. 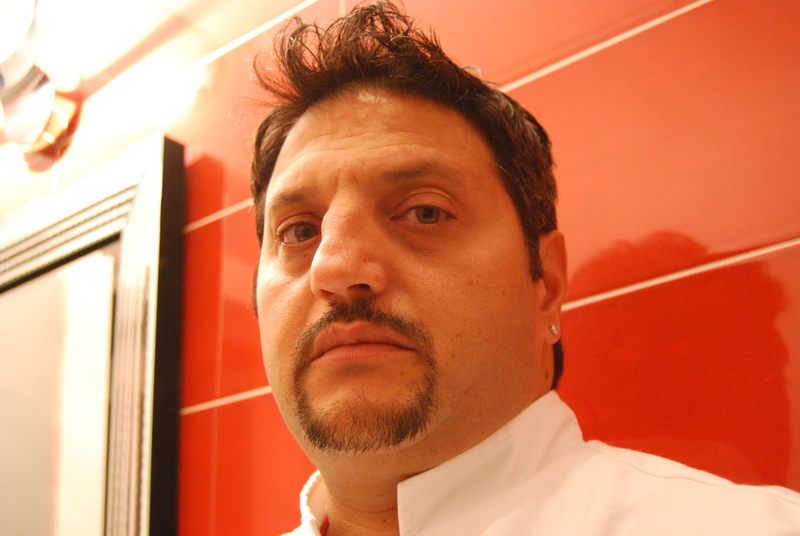 Before having the restaurant (20 years), I have always worked in the restaurant business, all Italian. I started by chopping vegetables in my Grandmother’s kitchen when I was a child. We have been at the Market location for 16 years and we have our other location on Riverside. I know your Grandmother was a big inspiration to you, what other people or things inspire you? I am inspired all the time. A walk through the Market on my way here and all the vendors produce inspire me. I am inspired by my Fathers garden. My Father will bring by peppers, or basil or whatever he has picked fresh from his garden that day. 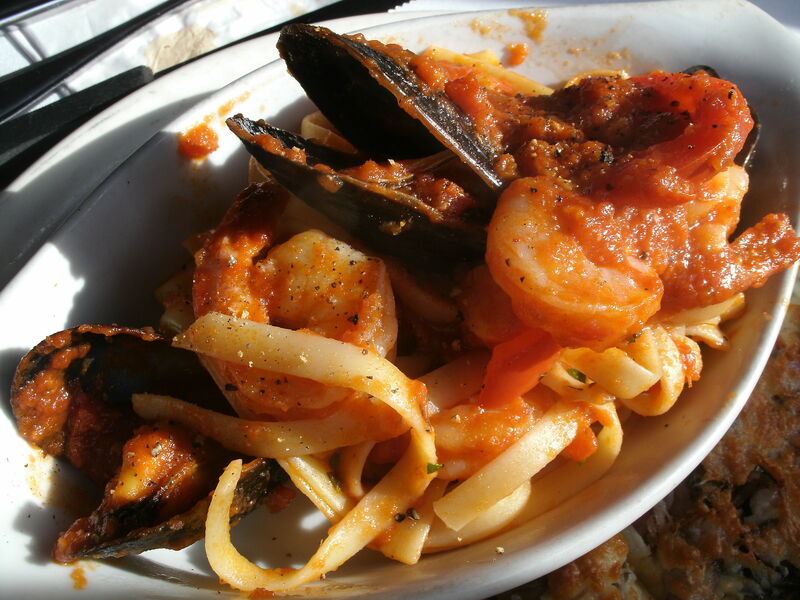 What is your favourite menu item here, or what do you order most frequently? 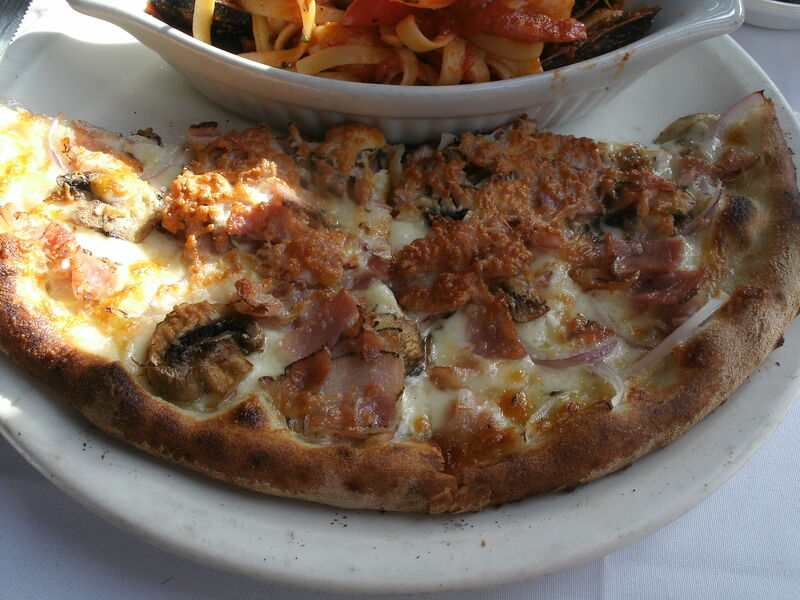 I love the Margherita Pizza. I eat that all of the time. 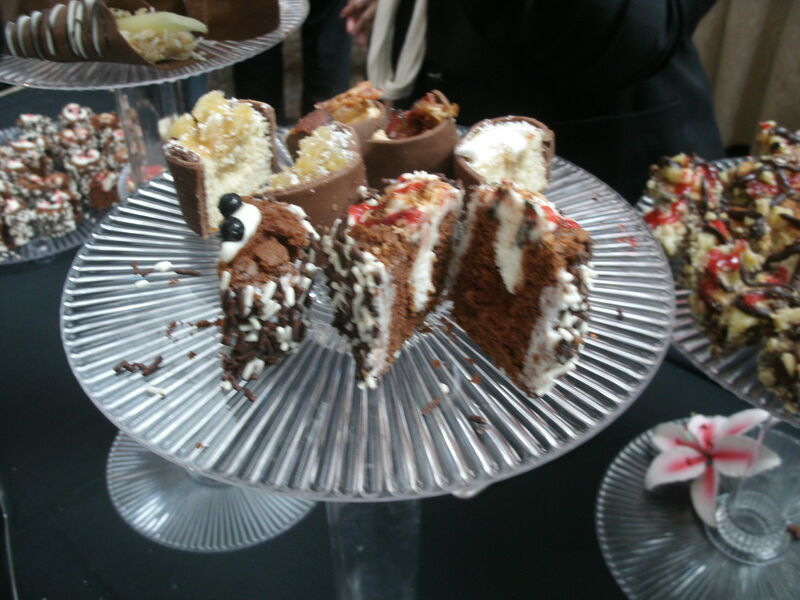 What is your favourite guilty pleasure food? Junk food. I am huge fan of junk food. Oh and burgers and fries. When you sit down with your family to eat a meal, whats on the table? Pasta and a meat dish, always pasta. In the winter months my Mother puts pasta in soup. 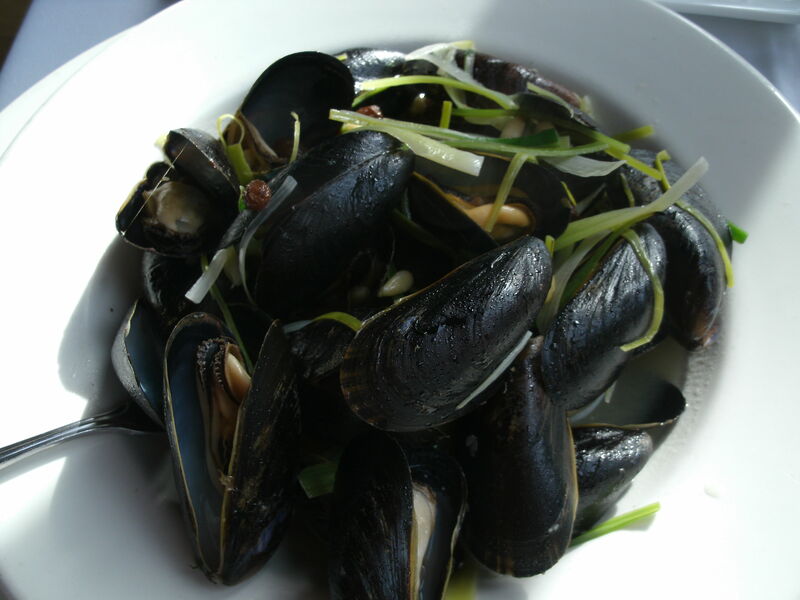 Do you have a favourite Ottawa restaurant? 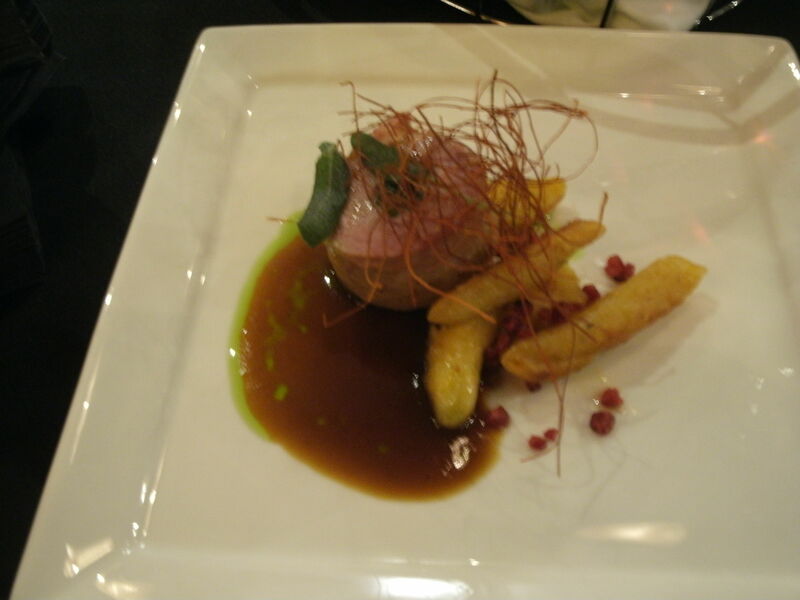 I have lots, but the one that comes to mind first is Atelier, its a special place, and a great experience. Last year I noticed your whole family attended the event? Do you expect the same this year? Yes, in fact last year my parents weren’t even supposed to attend but arrived in town last minute and were able to come. yes they will be there. 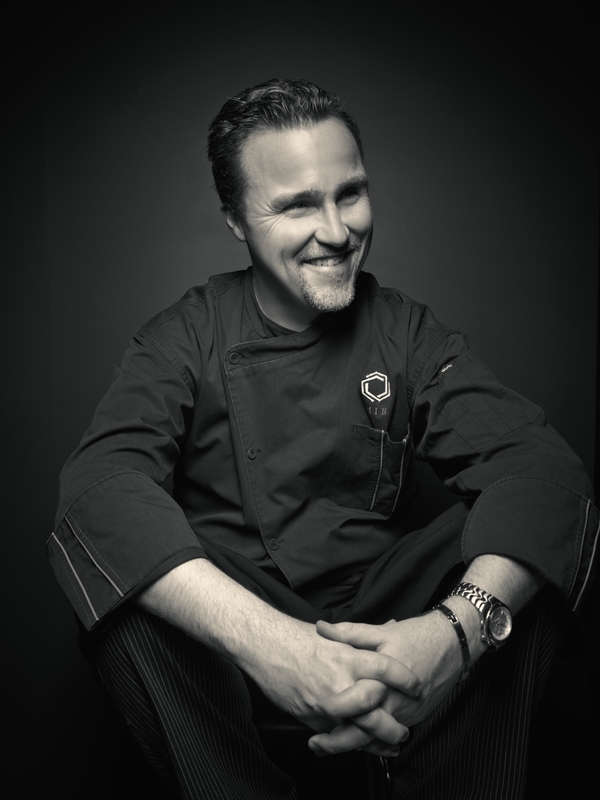 We had the opportunity to talk about a number of things, his partnership at this same event last year with David Rocco, his favourite NYC restaurants and his up coming trip to cook at a food event in Rome, just making it home in time for Celebrity Chefs of Canada. I am looking forward to seeing what this team has in store for us. 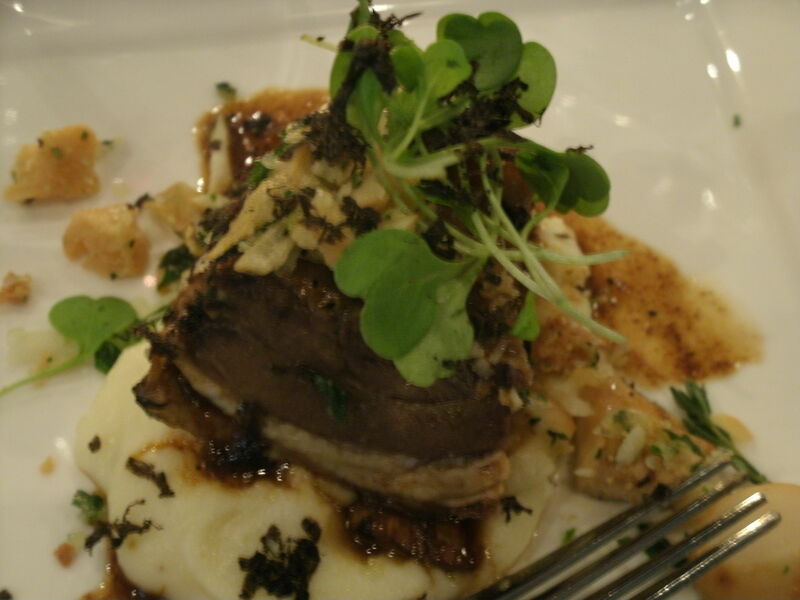 Last year we were blown away by Chef Santaguida’s scallops cooked on a Dean and Deluca salt block. My time with Chef Santaguida just further confirmed for me what a fabulous and exciting food community we have. 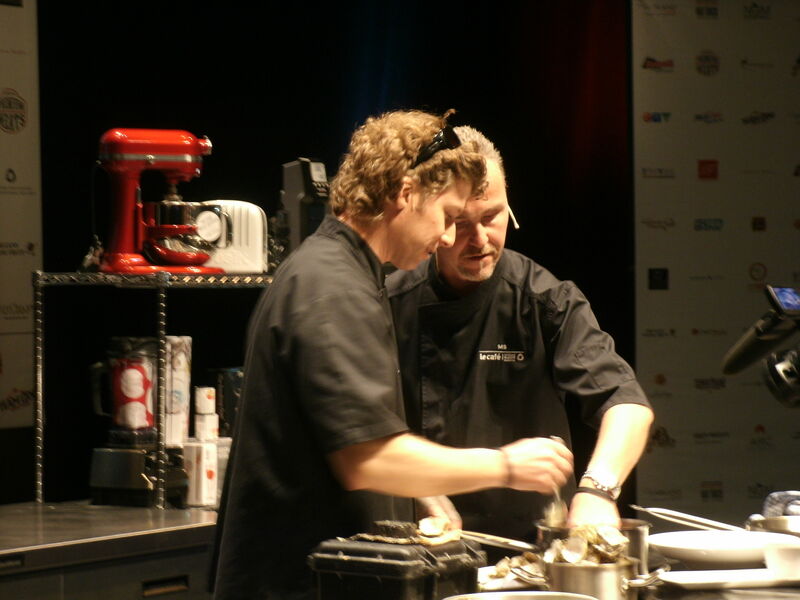 Celebrity Chefs of Canada is a must attend. 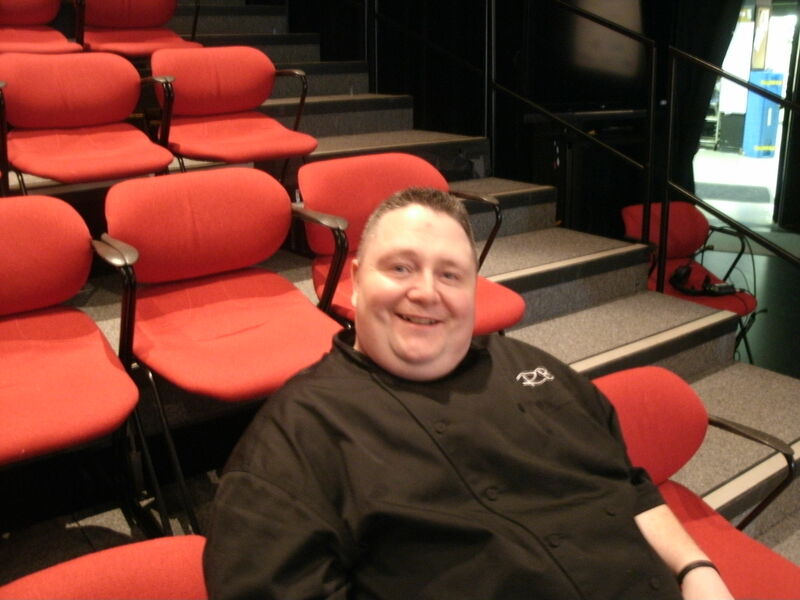 I am also thinking Chef Santaguida is going to have a little angel cooking right along side of him. 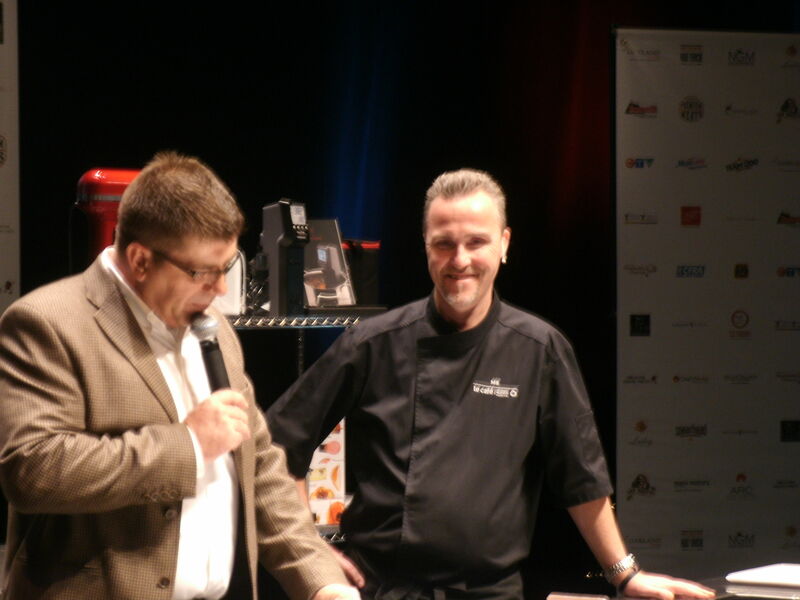 For ticket info visit Celebrity Chefs of Canada.